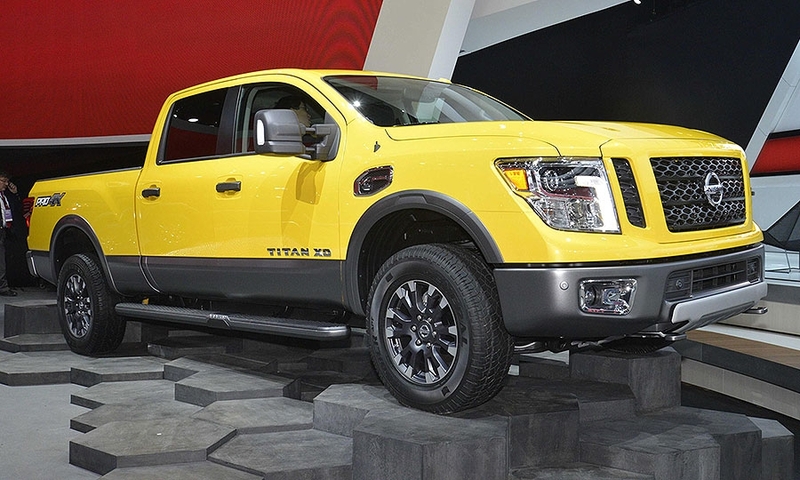 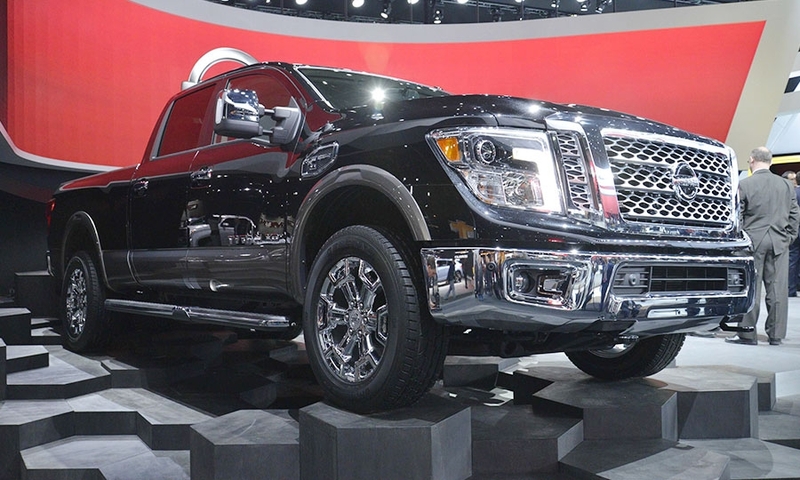 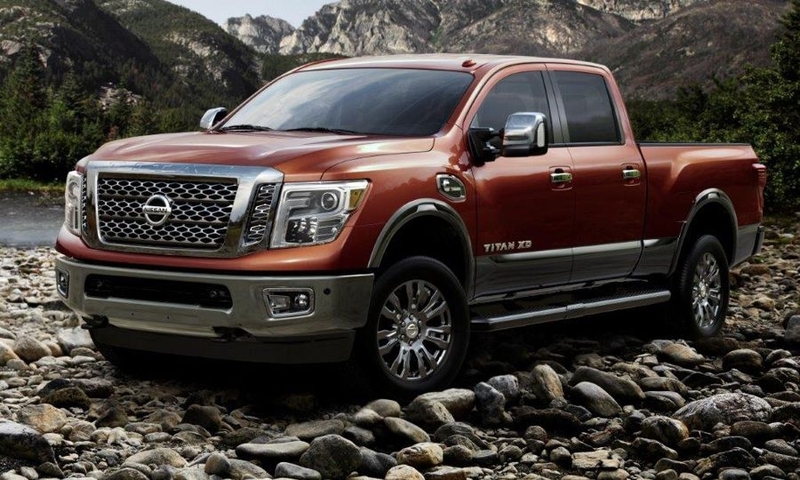 The pickup will come in two sizes -- the Titan and the Titan XD. 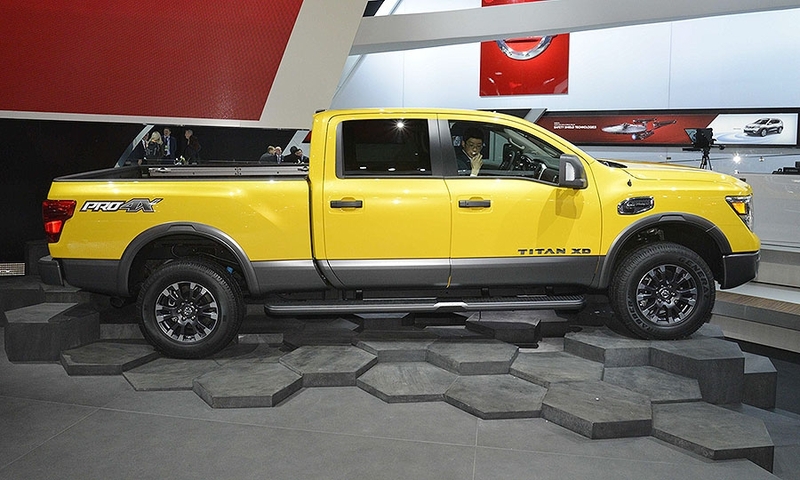 The Titan XD Crew Cab, which will be the first to reach the market late this year, will have a 5.0-liter V-8 Cummins diesel engine that produces 310 hp at 3,200 rpm and 555 pounds-feet of torque at 1,600 rpm. 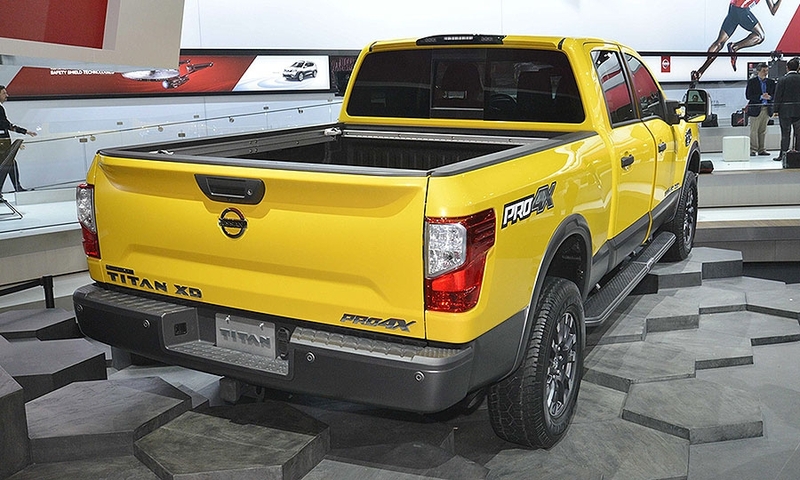 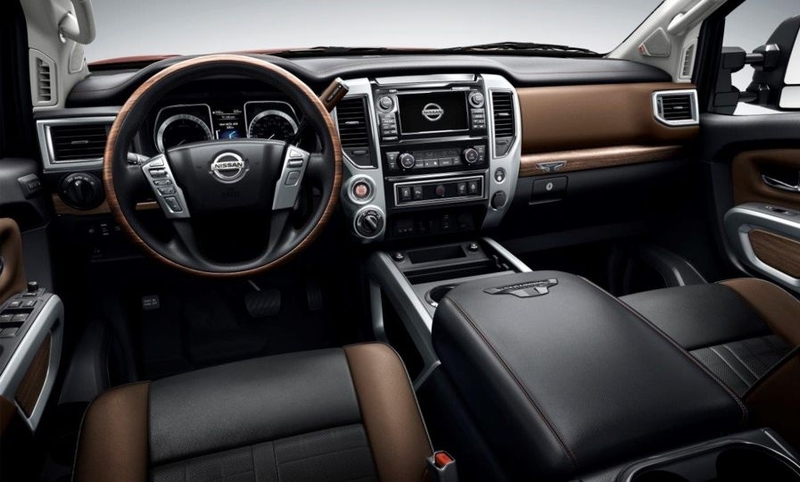 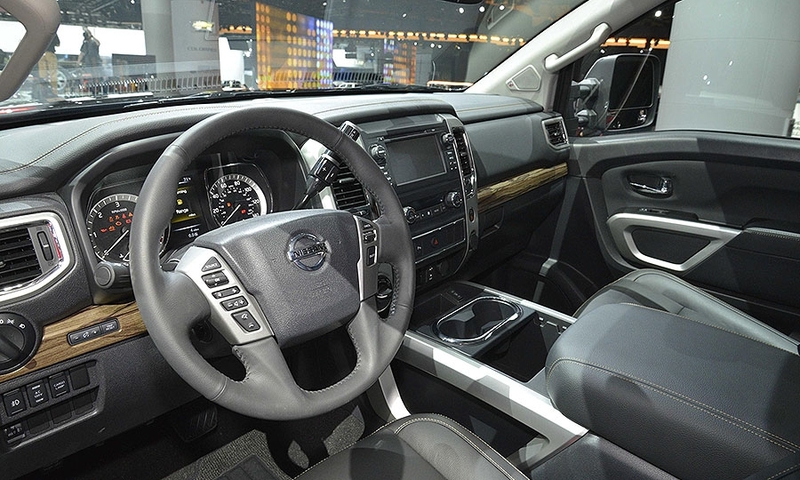 The configuration will also carry a heavy-duty six-speed Aisin automatic transmission, and have available electronic locking rear differential. 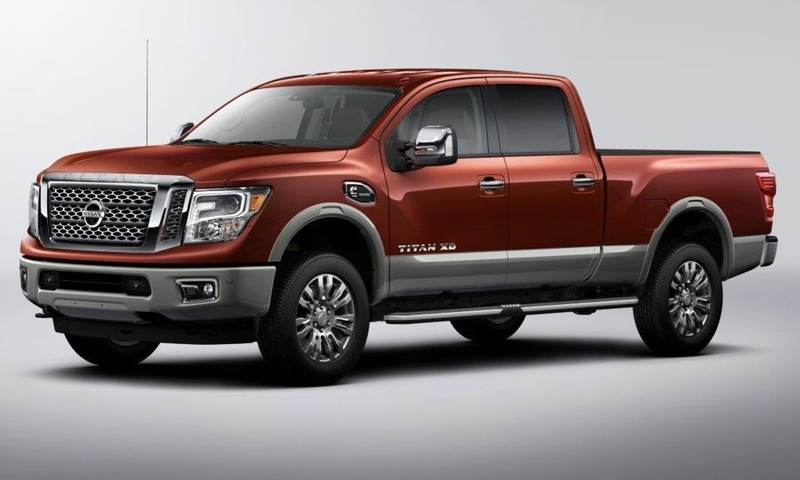 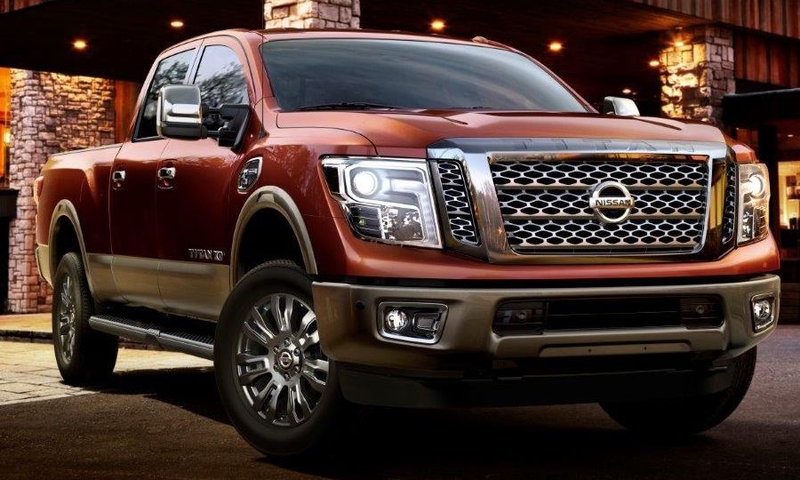 It will claim more than 2,000 pounds of maximum payload capacity, and more than 12,000 pounds of maximum towing capacity.